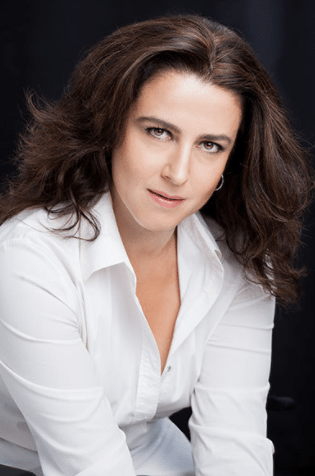 Brow Design is a comprehensive app for those who are in need of measuring the symmetry of their eyebrows, when it comes to permanent makeup. End users of the application would have to download the app and create an account to starting using the app officially and properly. The app consists several steps and the next step would ask end users to upload their picture to set as profile picture, which will then be used for experimentation on your face. 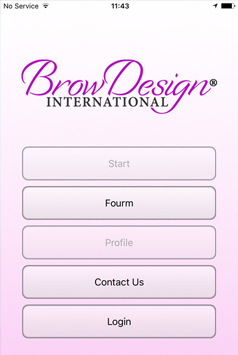 Client approached us with a requirement for a quickly operative mobile app that can help people symmetry their eyebrows especially they are getting permanent makeup. The objective was to develop an app that can make experiments on individual face accurately and help the beautician pull of a perfect job. Our team was asked of developing an app that can be able to make right decision for makeup and beauty. Moreover, we were asked of an in-app forum where end users can discuss their concerns, plus share their experiences with each other. 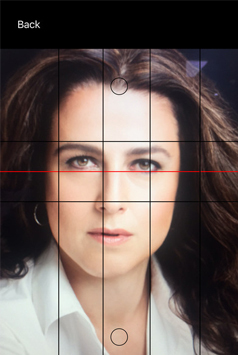 Client wanted us to build an app that works not just smoothly or properly, but accurately as the objective was to symmetry the eyebrow for those putting on permanent makeup. The need of the hour was to use the latest and right technology for the creation. 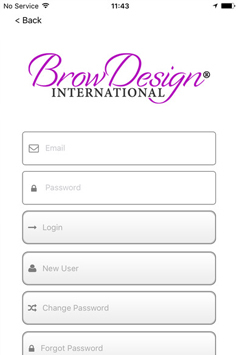 Front-end Brow Design International is designed to work the eyebrows into specific patterns. 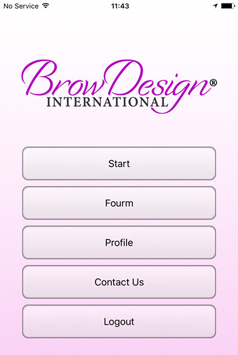 This app teaches the beautician how to customize a brow pattern based on client's individual natural brow growth and pattern. Development Process Our team made sure all the evidence is pointing in support of development of the app. It never decided to move negligibly. Working with Flexsin was a pleasure. They were always polite and on time with communications. They a..
All we focused was ensure the app's not going to fail ever in future. To make an app development project sheer 'success', developers are required to make sure multiple of factors including intuitive design, user-friendly, etc.